Rishkar's Expertise ($1.60) Price History from major stores - Aether Revolt - MTGPrice.com Values for Ebay, Amazon and hobby stores! 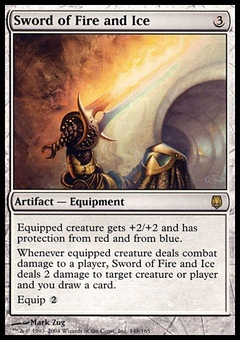 Card Text: Draw cards equal to the greatest power among creatures you control. 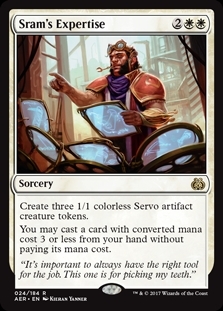 You may cast a card with converted mana cost 5 or less from your hand without paying its mana cost. 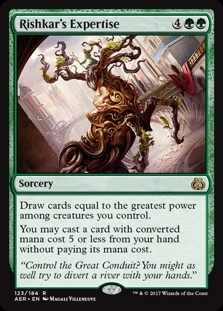 Flavor Text: "Control the Great Conduit? You might as well try to divert a river with your hands."